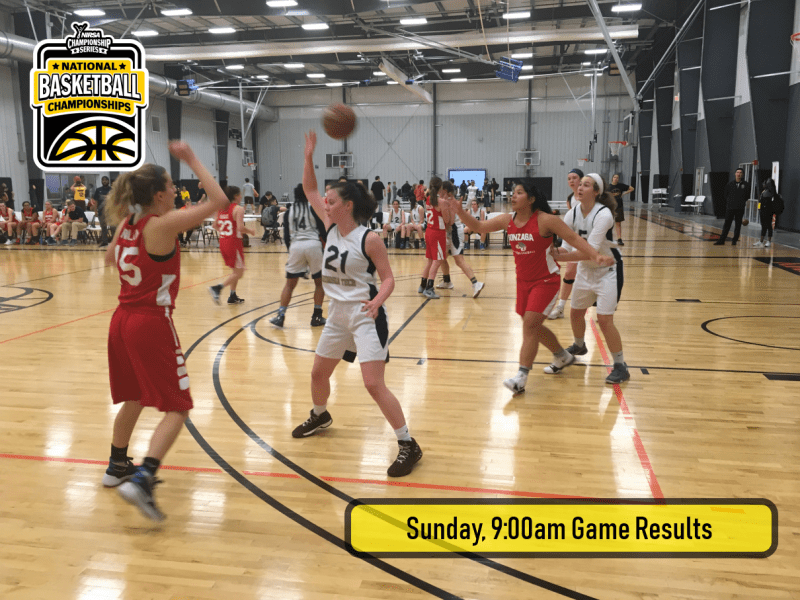 It’s Championship Sunday here at the 2019 NIRSA National Basketball Championships in Wichita, Kansas hosted by Wichita State University. As officials lined up at half court and fans piled into the stands, the excitement and energy was palpable. 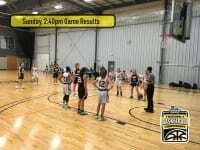 Facing off in our first championship game of the day we had North Carolina A&T Legacy and the Angelo State Vixens. North Carolina A&T scored the first points in the game with long 2, but the Vixens kept up the pace. Halfway through the first half, Jessica Suarez of Angelo State drained a smooth three that marked the first lead change and put Angelo State ahead. The Vixens built their lead up to 8 points going into the second half. 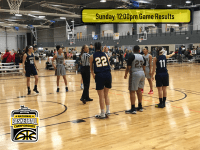 With ten minutes left in the game, Asha Fumi from North Carolina A&T Legacy, sank a crucial three pointer that ended a scoring drought for them and tied the game 22-22. Shortly after, Tia Thompson scored the go ahead basket and Legacy maintained the lead and the control of the game after that. They brought their lead to 6 with less than a minute left in the game. After a bout of free throws, North Carolina A&T were crowned National Champions 33-24 in a dramatic come from behind win. 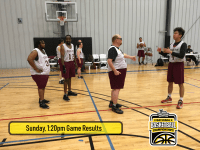 Stay tuned for 4 more championship games to come! 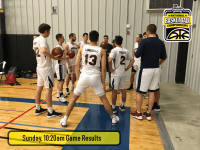 Follow us on @nirsachamp on Instagram or Twitter. 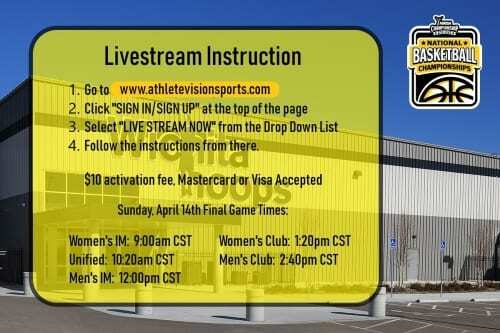 Wichita Hoops has also provided us with a Livestream that you can tune into!